Valentine’s Day 2019 Cocktails to For a Special Night! Are you preparing something special or going out on Valentine's Day? Why not pop one of these into the rotation? And, enjoy. 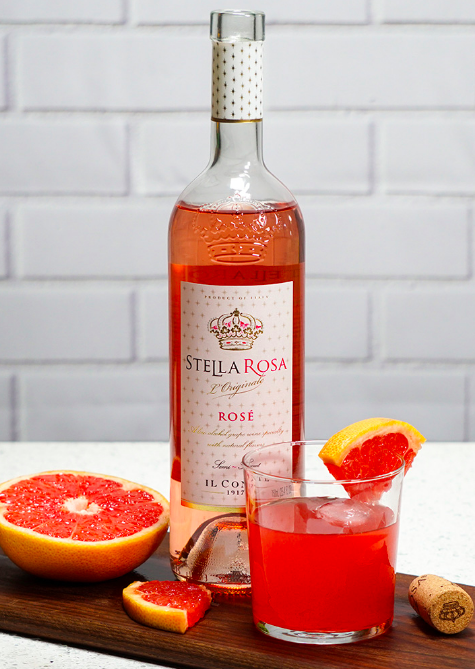 In a shaker with ice, combine whiskey, Stella Rosa Rosé and grapefruit juice. Strain into a glass of ice. 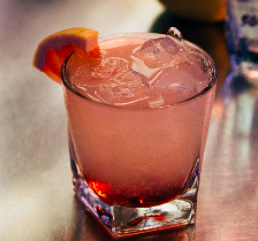 Garnish with grapefruit slice. Fill shaker with ice. Measure and pour all ingredients into the shaker. 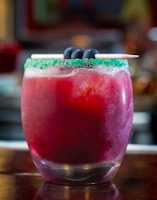 Shake well, and pour entire contents of shaker into garnished bucket glass.